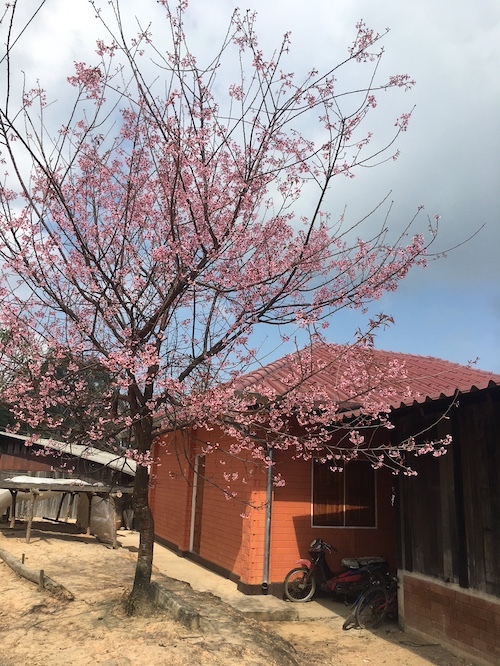 this sunday have trip to sukura seeking? 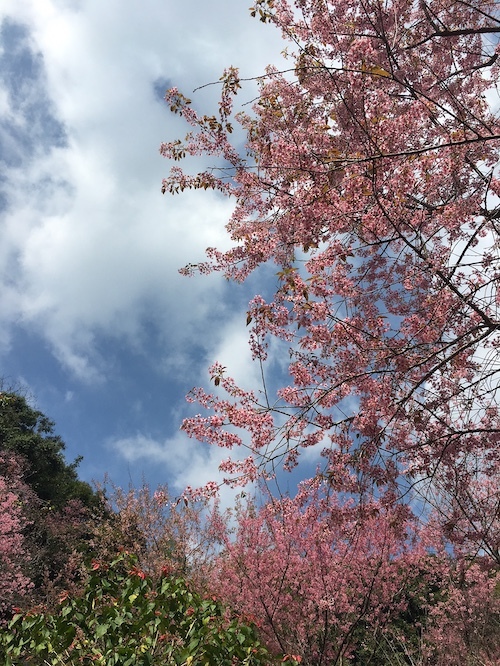 I think we will post a different hike (not sakura seeking) for this Sunday. 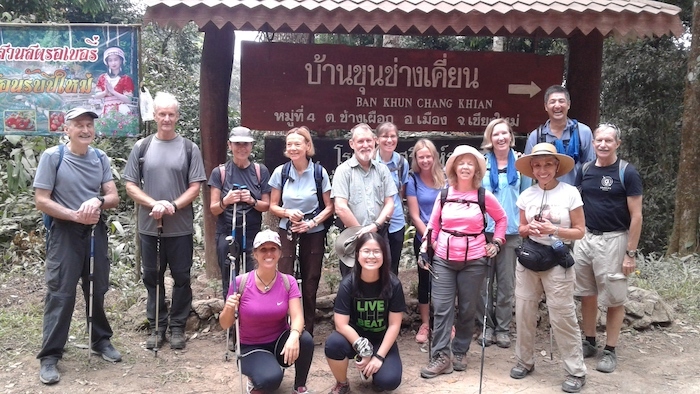 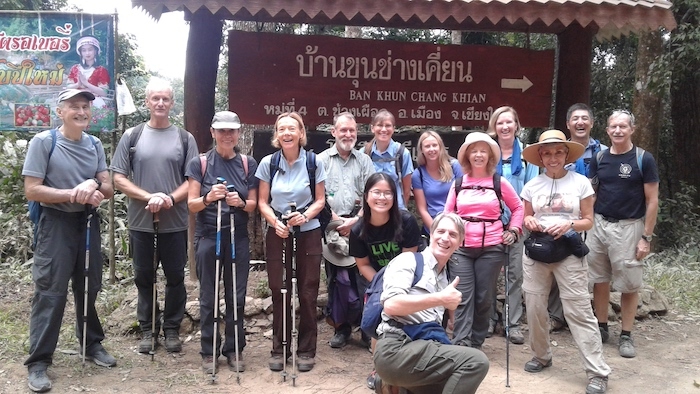 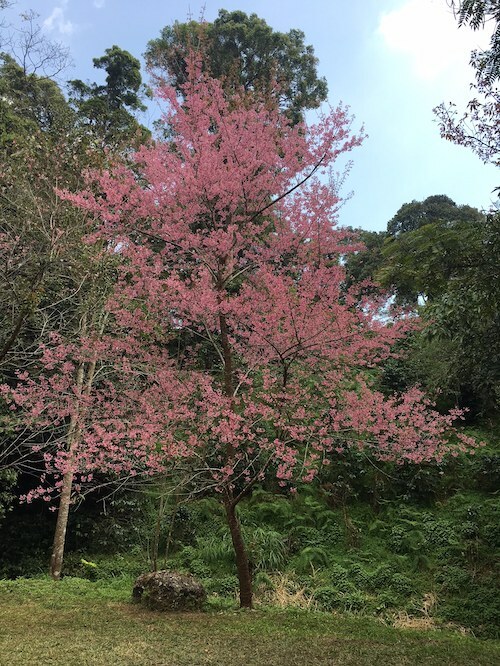 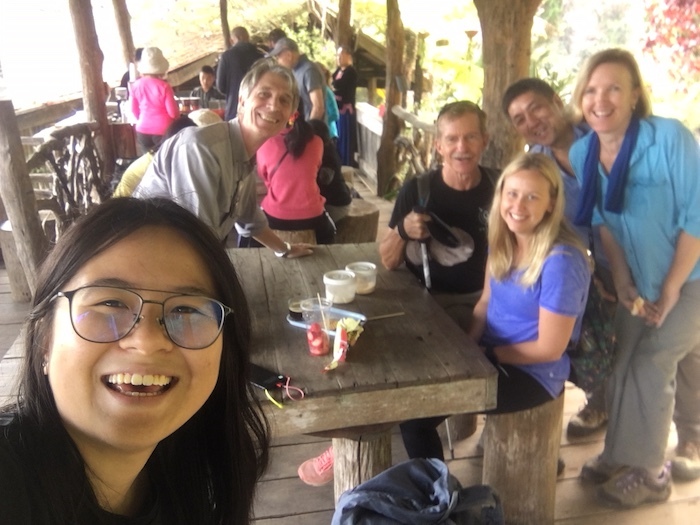 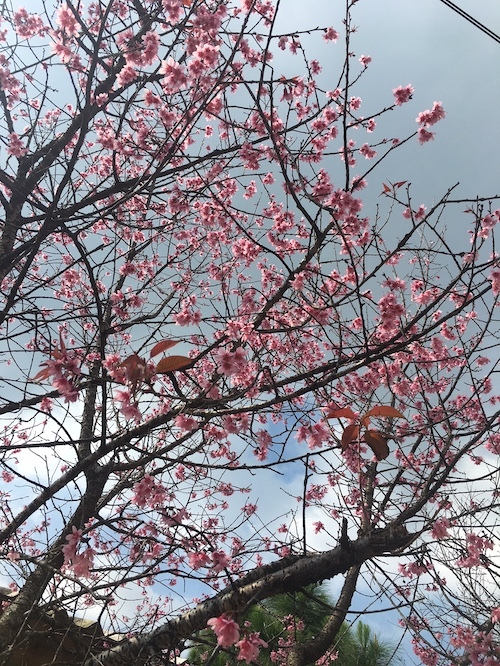 But the Doi Suthep Walkers have a sakura hike tomorrow (Saturday). 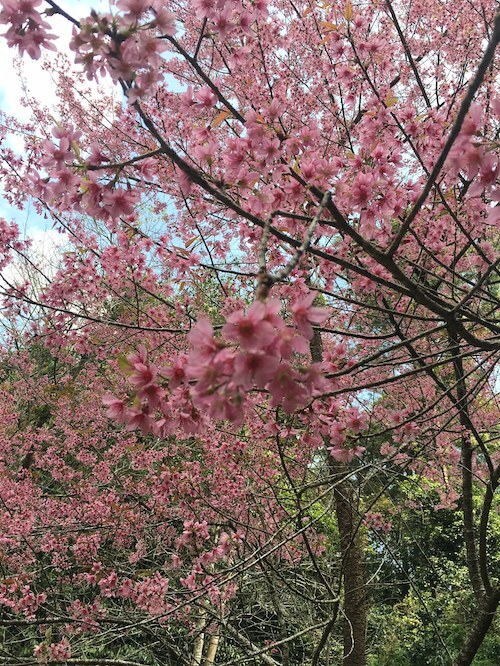 See https://www.facebook.com/events/2190089531059453/.